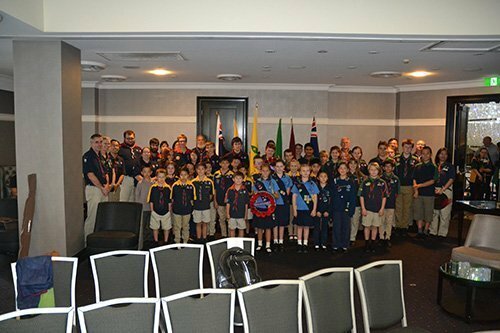 Local Scouts and Guides showed their respect to our past and present defence forces by attending the Epping RSL Sub-branch Anzac Sunday Service. They are pictured at the Service with various Leaders after the dedication and wreath laying ceremony at Boronia Park Epping. 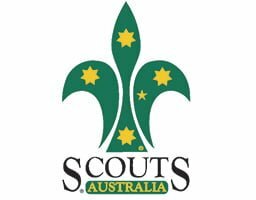 Epping Scout Group member Jaime Pitcher gave a scripture reading while some scouts and guides made a special trip as a culmination of their scouting camp.